Travelling is considered an adventure and what cannot be taken away from the two things is FOOD. The outstation adventure for us so often resides in the thought; what are we eating guys? The answer we seek is something interesting. Therefore, to make it simple I would suggest you try everything once. Travelling from Delhi to Manali enables you to try all kinds of food; Vegan Indian, Home Specials, Healthy and Tasty, Something Exotic, Something Traditional and Something Adventurous. 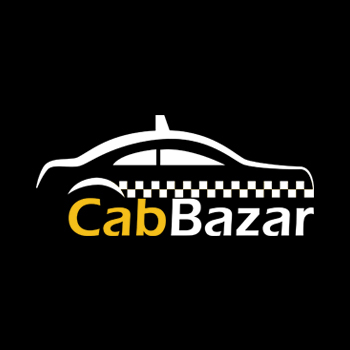 Take your car or a taxi and get started. Do you love trance music, then a visit to People Café is what you don't want to miss. Located at Old Manali, this café enjoys a great patronage from foreign travelers. It is run by a Russian lady; a big portioned breakfast menu is there specialty. Just take your taxi cab and start a healthy outstation day at People café. One of the most well-known café in Old Manali, Dylan's Toasted and Roasted began in 2005. It was started by three friends who loved Coffee but were unable to find it anywhere in Old Manali. So, they opened a café and decided to make their own coffee and they killed it. A hugely popular place for breakfast and coffee, where you get especially home roasted beans by Raj (the owner) who uses only the Indian coffee beans from Chikmagalur and Coorg. Siddu is a local favorite: a steamed, puff wheat-bread filled with a spicy green chili-coriander-dry fruit stuffing, dipped in liquefied ghee. It's a traditional cuisine based snack that is cooked in each Manali household. They are sold on street corners by some Pahari women. The best way to sample some is to ask around. It is an 'Abode of Italian Flavors '. Travelling gives you a chance to taste the best of the cuisines and this is your chance for Italian. A Taxi Cab to Italy is what it feels like when you visit the place, but it is in India guys! The Pizzas to Pasta, you'll see your taste buds going crazy with the rich burst of cheese. A fresh Loaf of bread or as usual healthy cereal, this is where you must visit, if you are finding Italian.